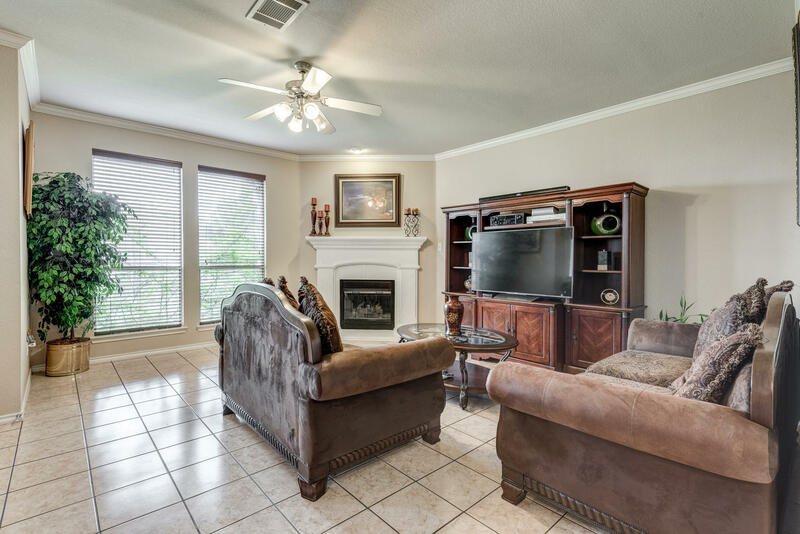 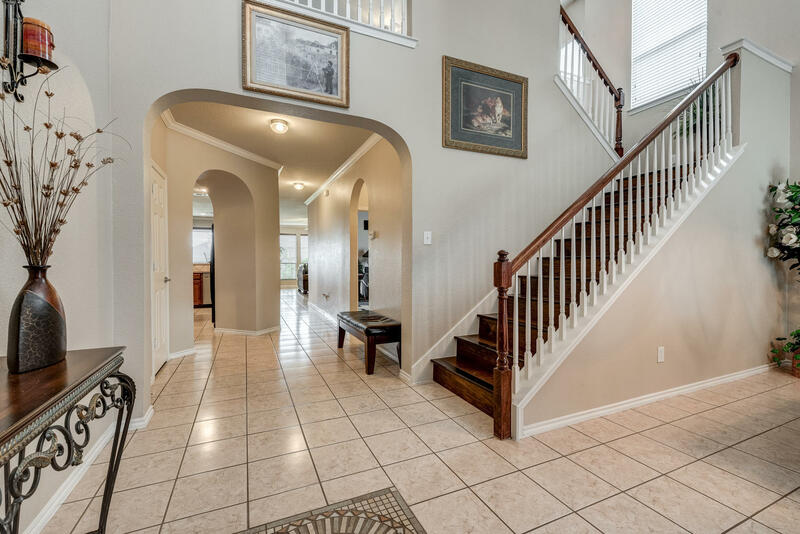 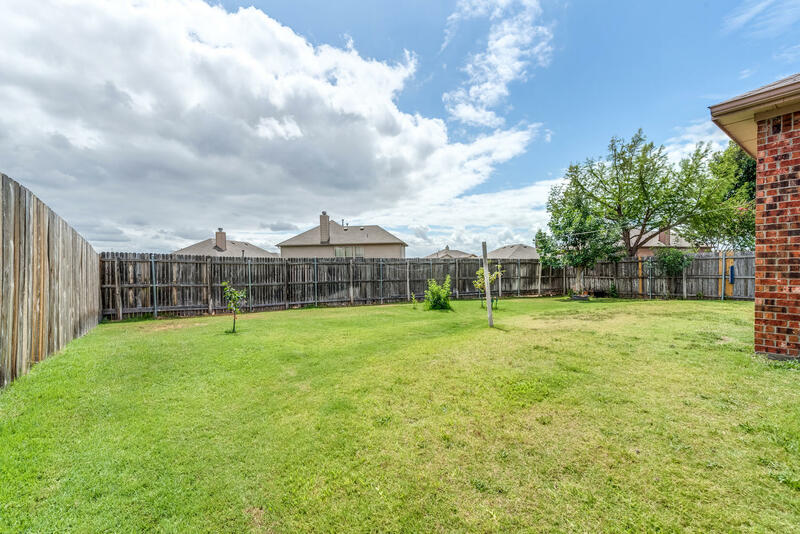 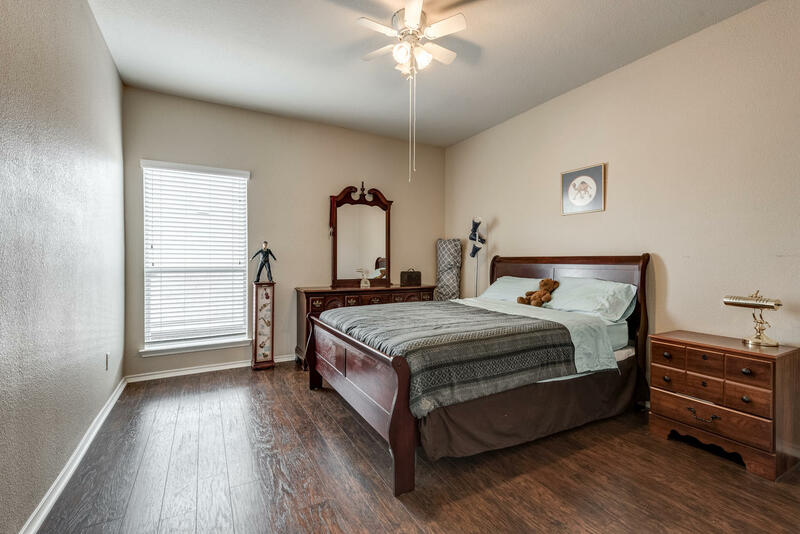 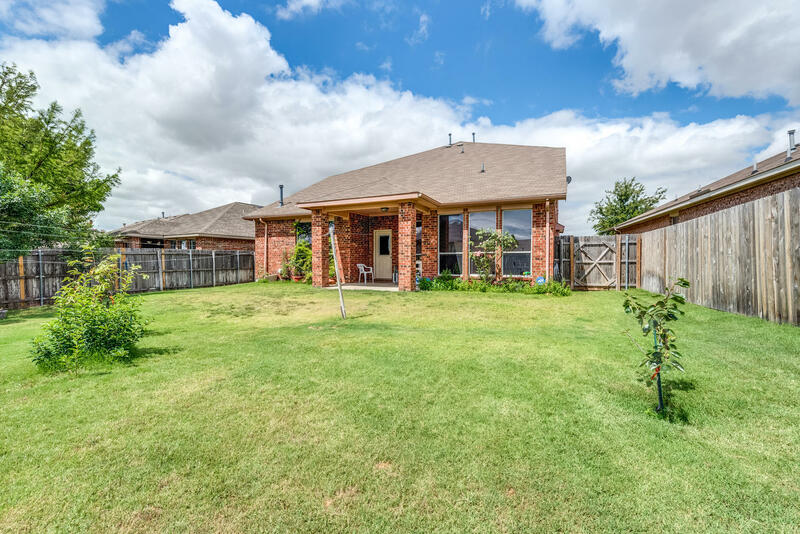 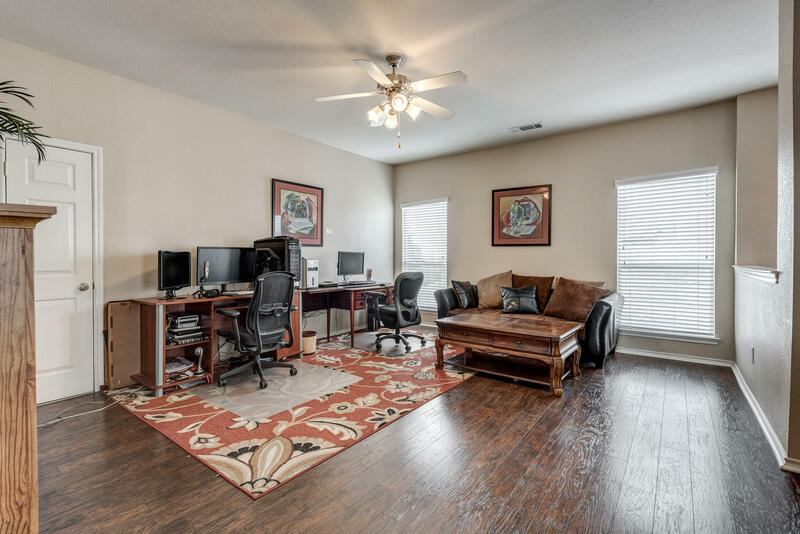 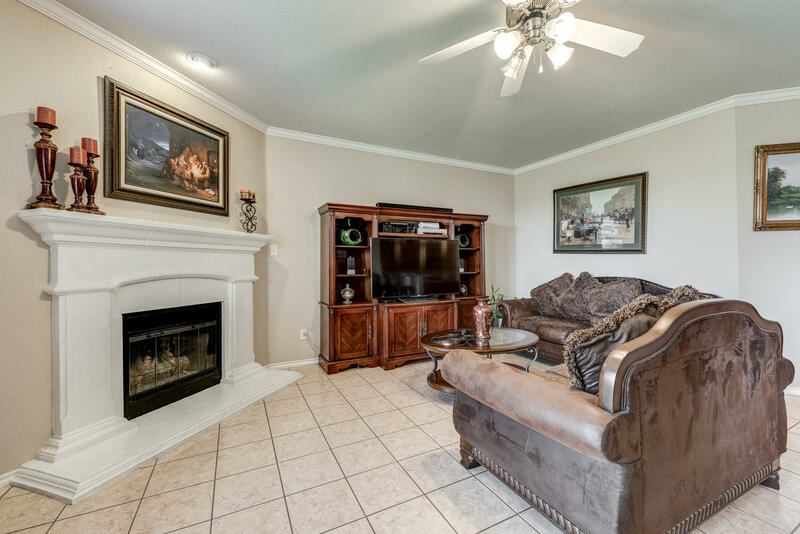 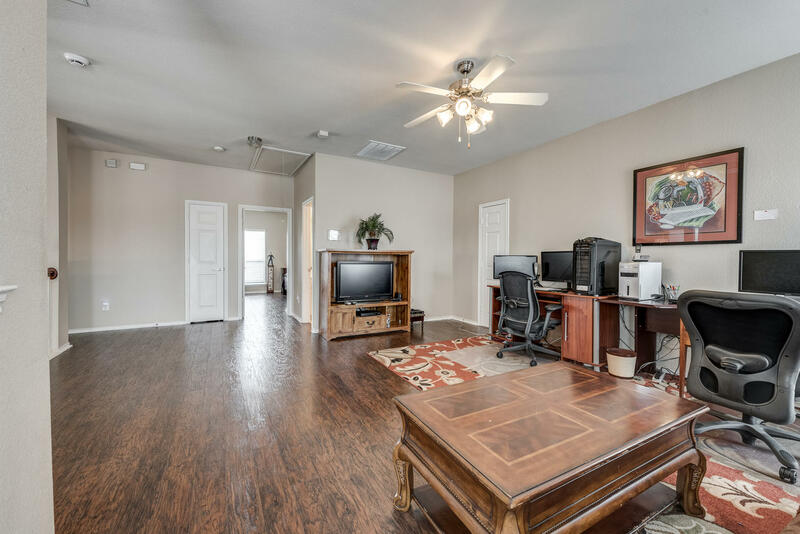 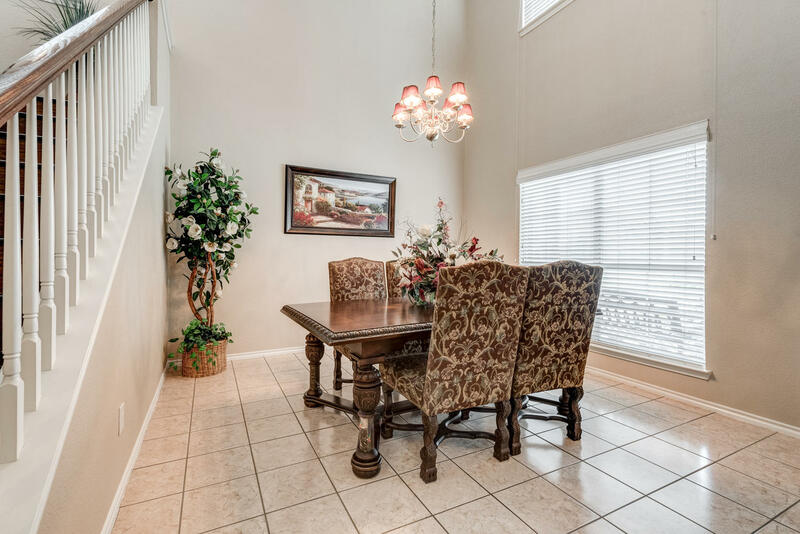 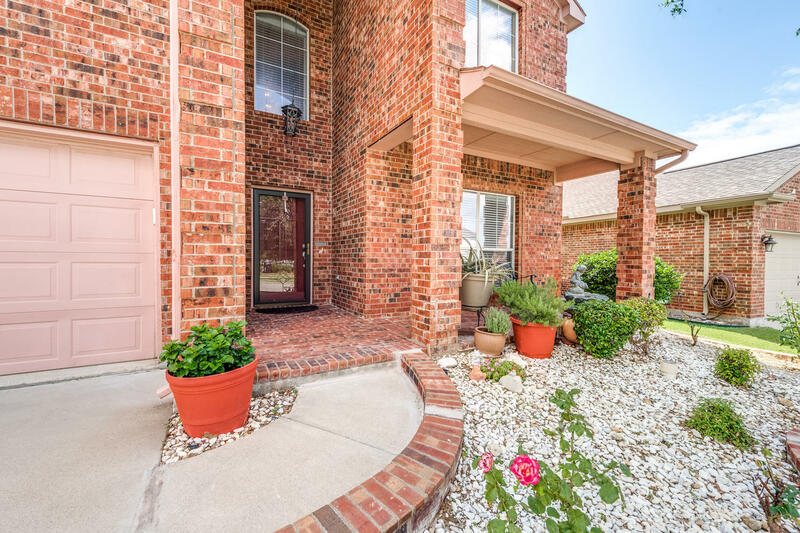 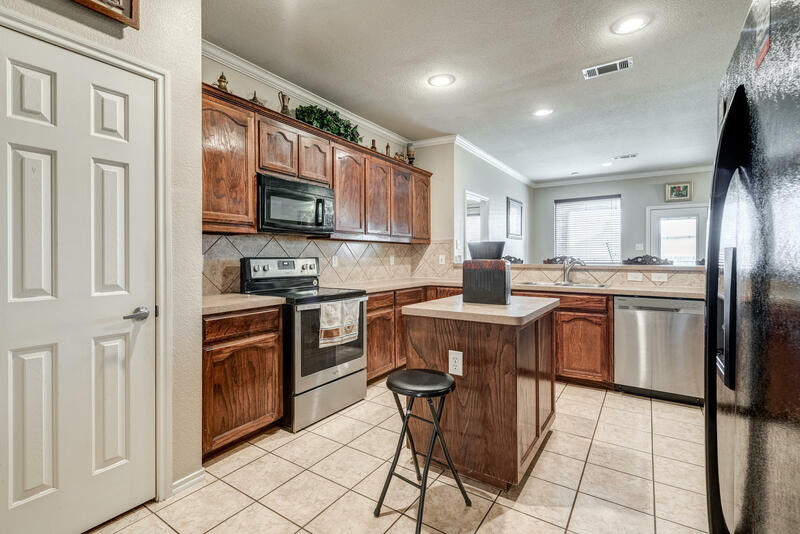 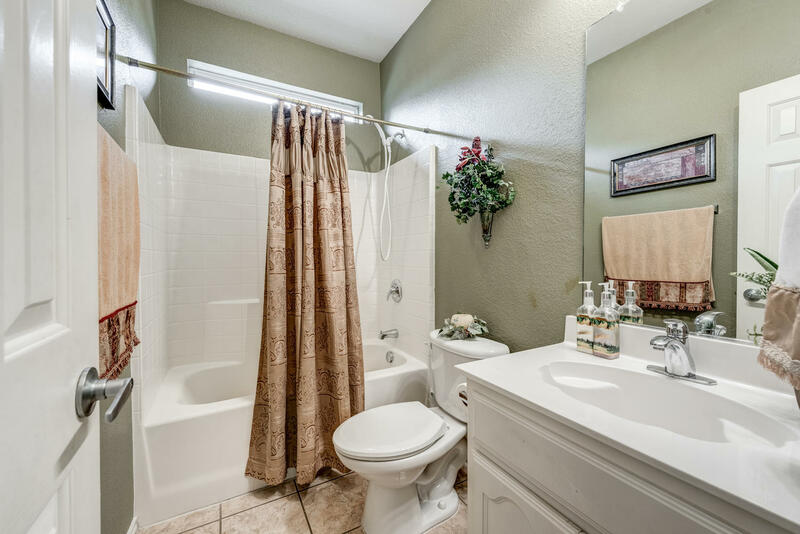 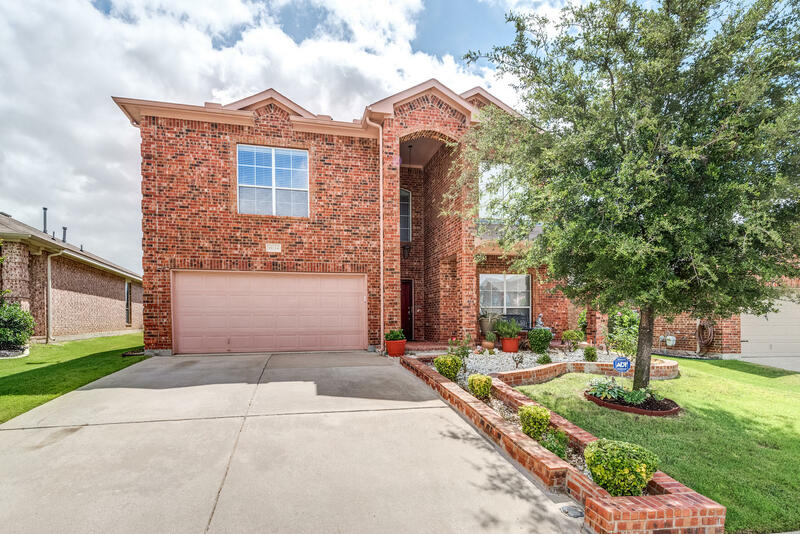 Set in the quiet neighborhood of Tehama Ridge and award winning Northwest ISD, this 5 bedroom home is close proximity shopping, dining, highways, and elementary school. 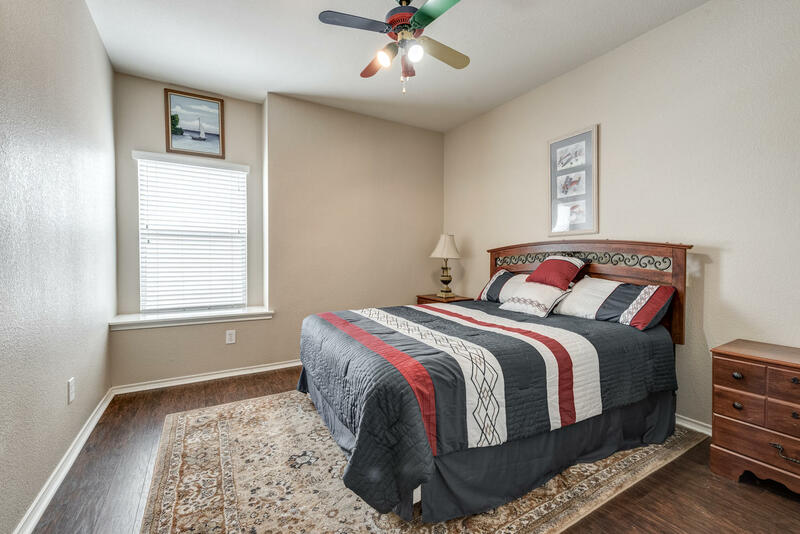 Recreational amenities moments away: community pool and jogging trails. 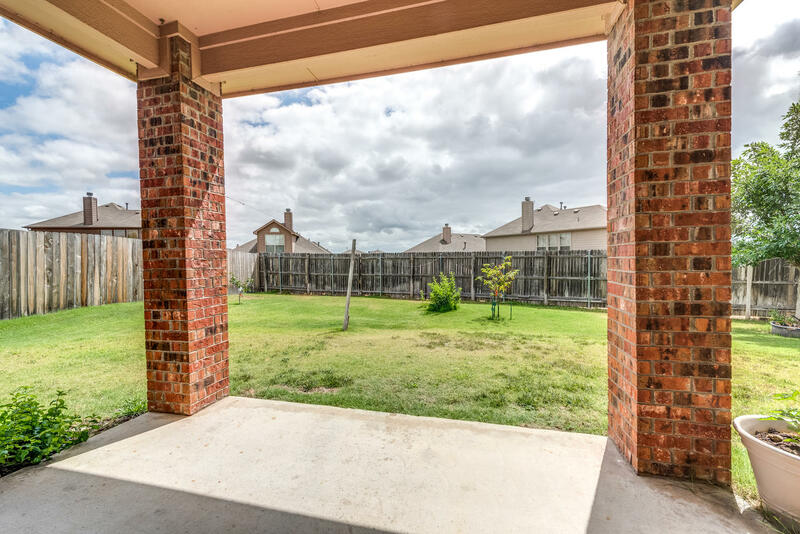 Home boasts an expansive backyard perfect for entertaining with covered patio and plenty of green space. 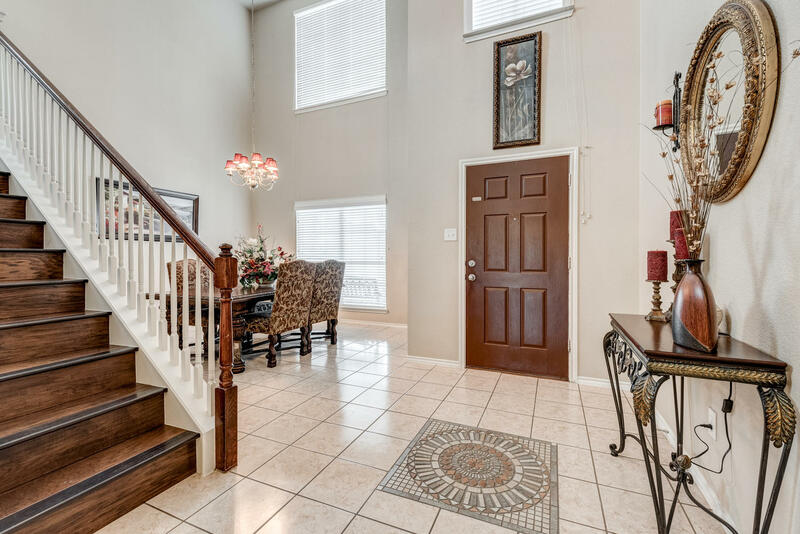 As you enter this home, you will be greeted with a soaring 2 story entry and an open and flowing floor plan with generous living spaces. 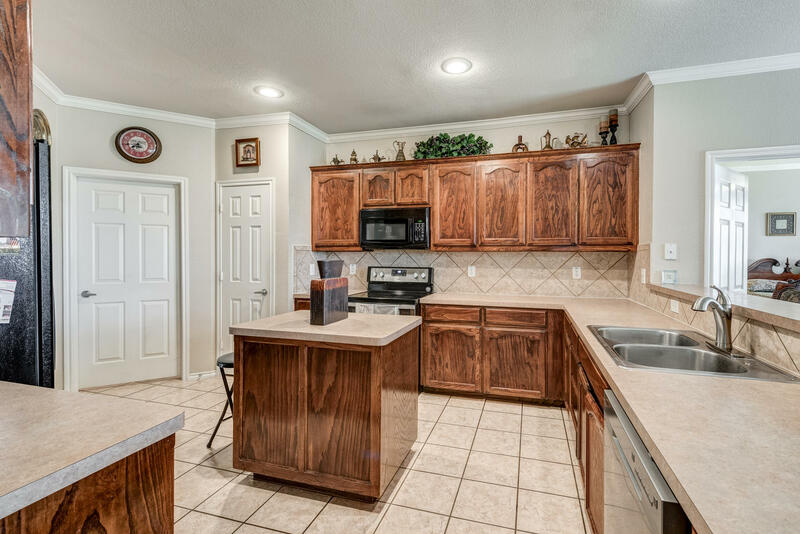 The spacious kitchen boasts island, walk in pantry, and plenty of cabinet and counter space. 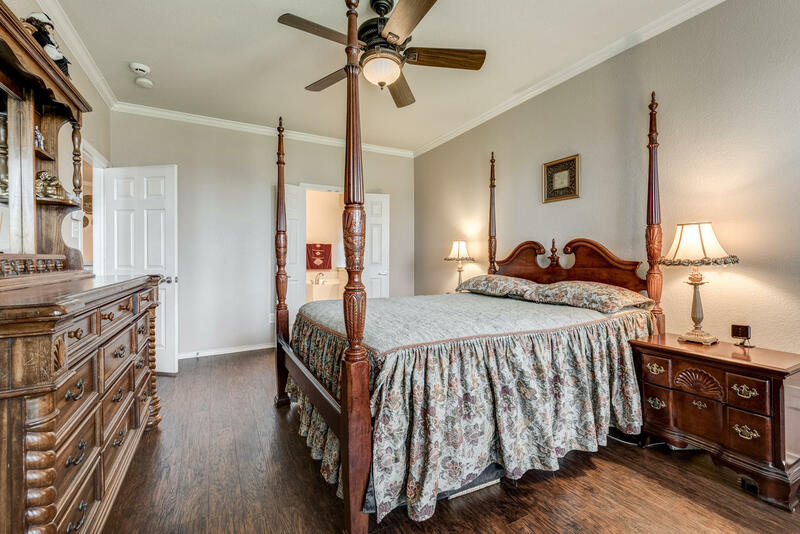 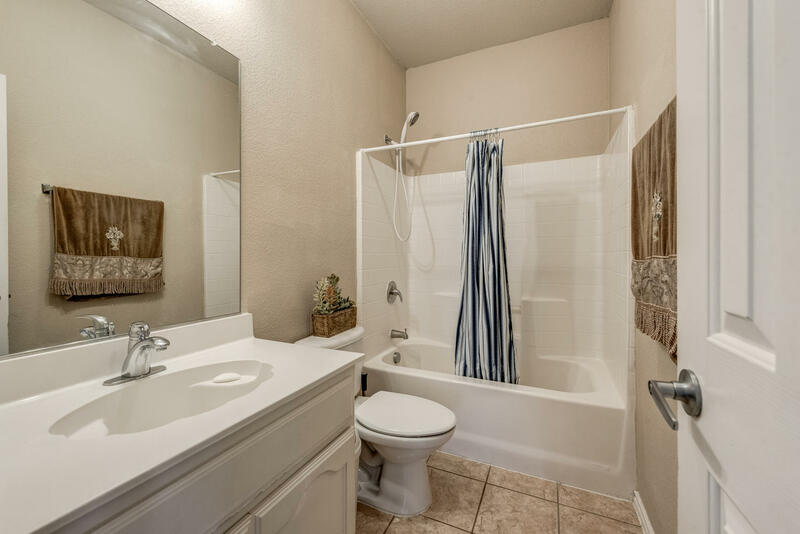 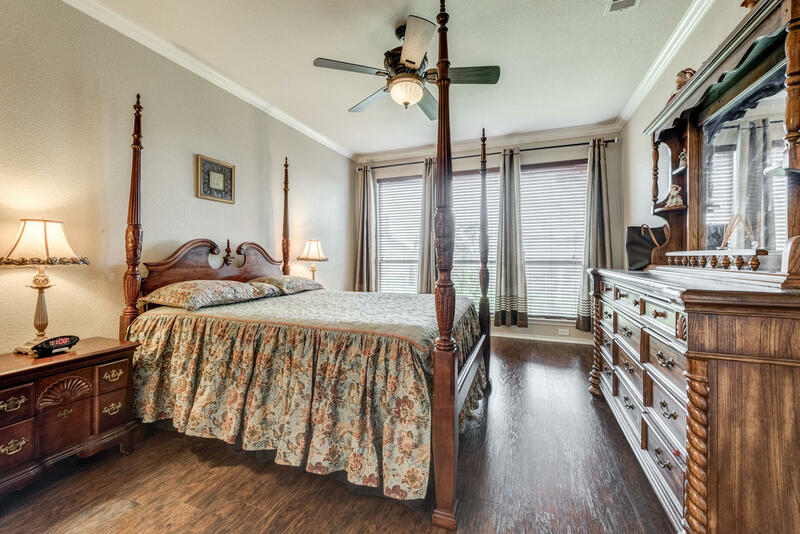 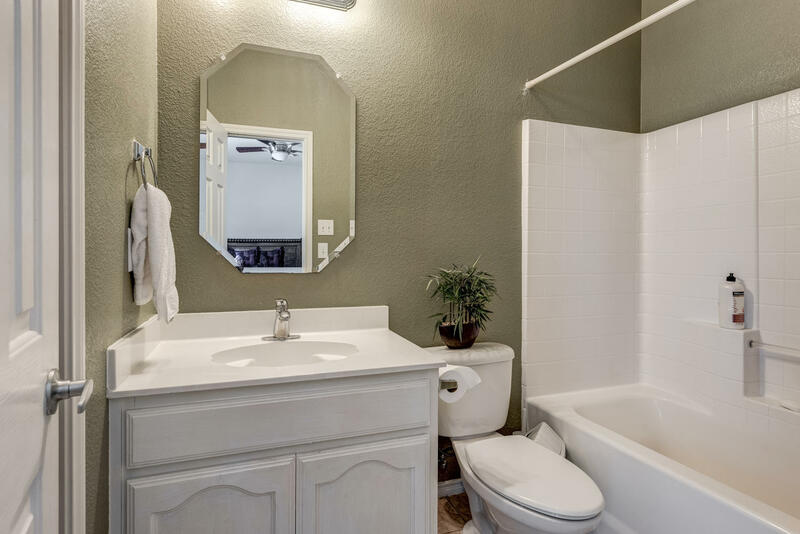 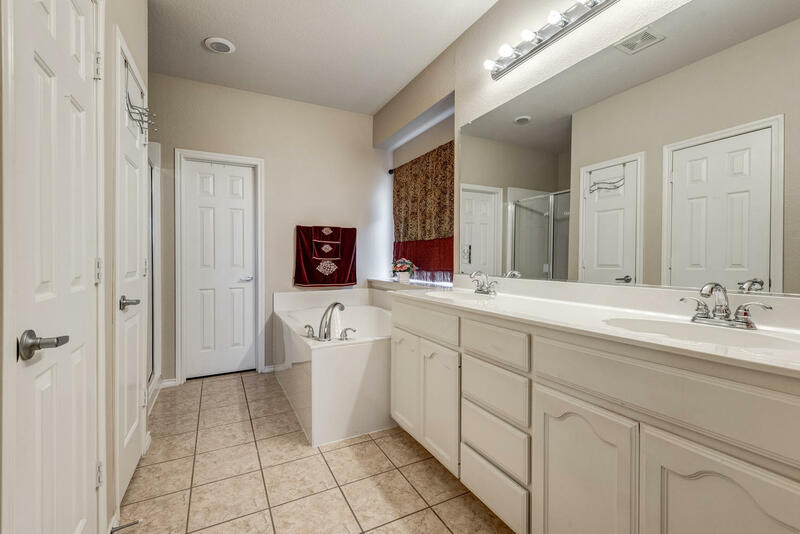 The large master suite downstairs offers large jetted tub and walk in closet with built ins. 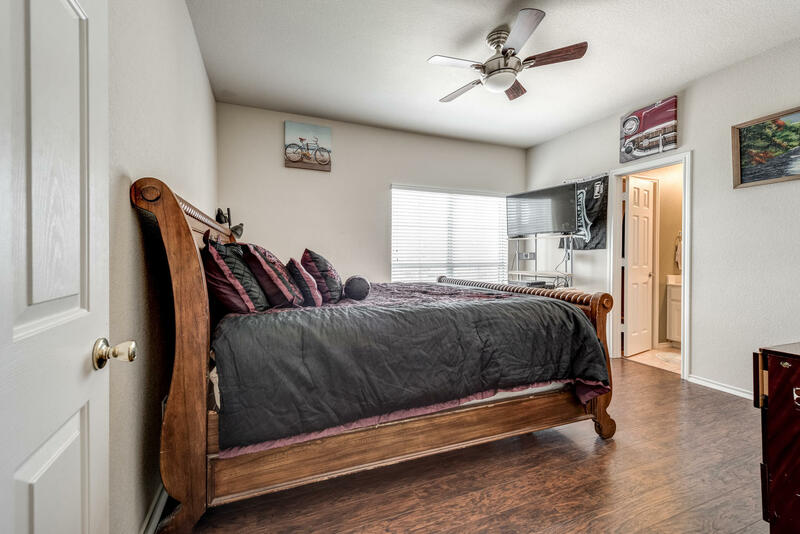 One other bedroom down, 3 bedrooms up. 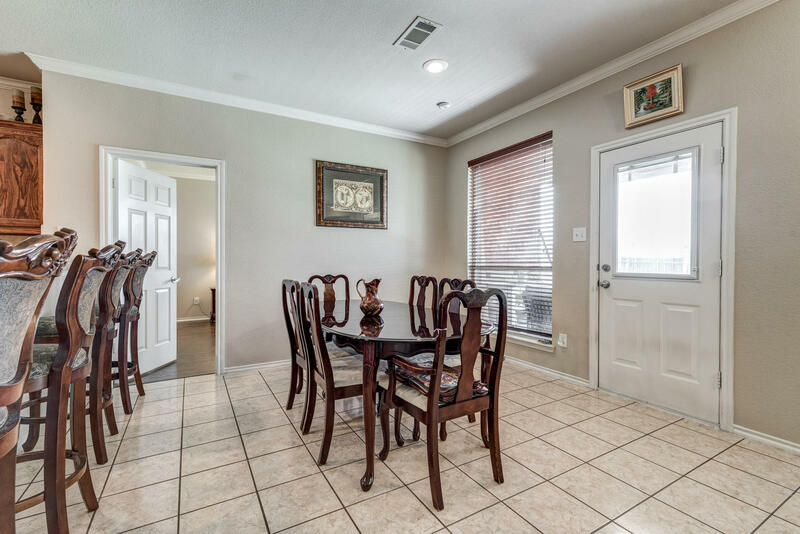 Highlights include recent paint, recent flooring, crown molding, and an abundance of storage.